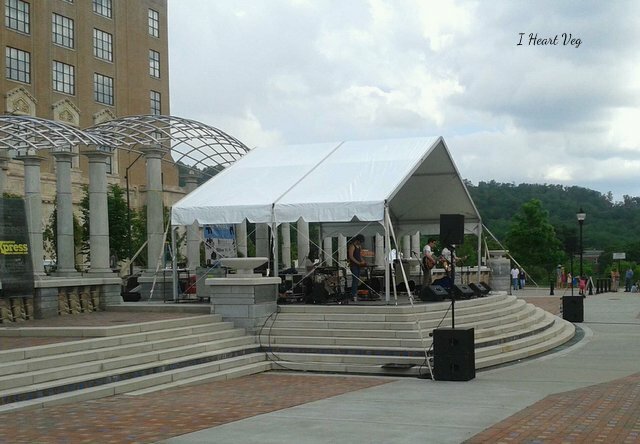 We volunteered out at the Big Love Festival in Asheville, North Carolina on May 6, 2012. We worked “crowd control” so we were two of the people attempting to keep people safe and guide cars safely through the open road that ran through the middle of the festival. This task was not as easy as it may sound. The cars were the easy part. You wouldn’t think that adult humans need to be told to stay off the road so cars can pass them without hitting them. Apparently, many do need to be alerted to this safety precaution. We had a great time though, and at the end of the day there were no injuries or fatalities, so that is a win, right? We thought so. We have a new respect for police officers who have to perform this task on a routine basis. They deserve a hearty “Thank You” the next time you are kept out of harms way. There was some great live music at the festival. 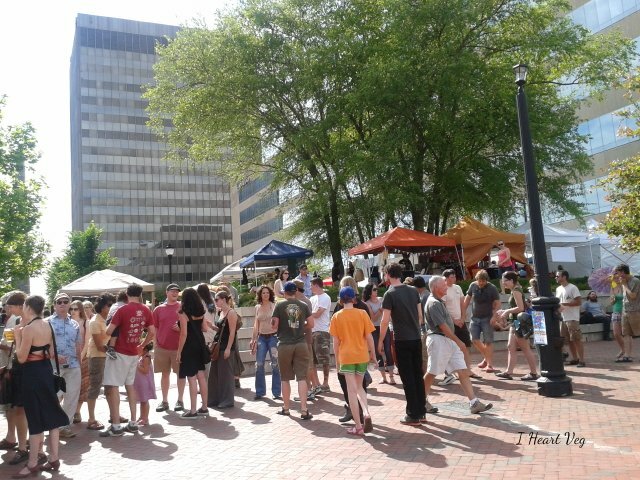 There were lots of attendees at the festival, the beautiful weather certainly helped! 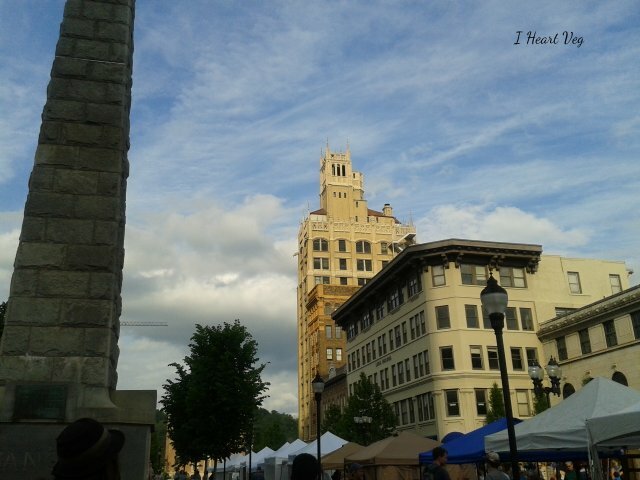 A beautiful sky in downtown Asheville, NC. See all those canopy tops? There are a multitude of crafters to shop at when you are attending the festival. 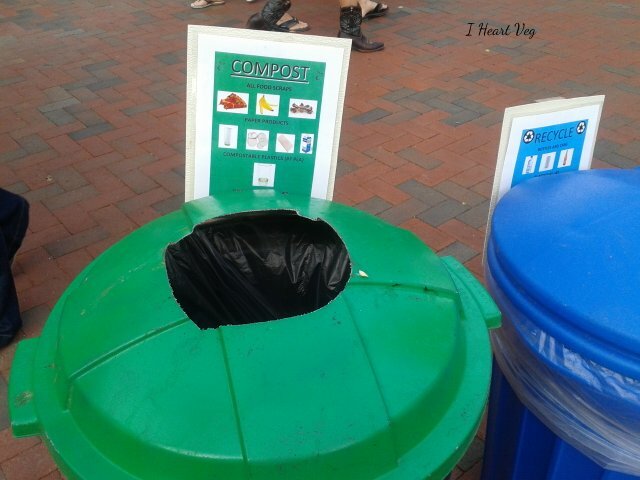 How awesome are compost bins? It was a great day, and I hope you can go next year if you haven’t made it out yet! 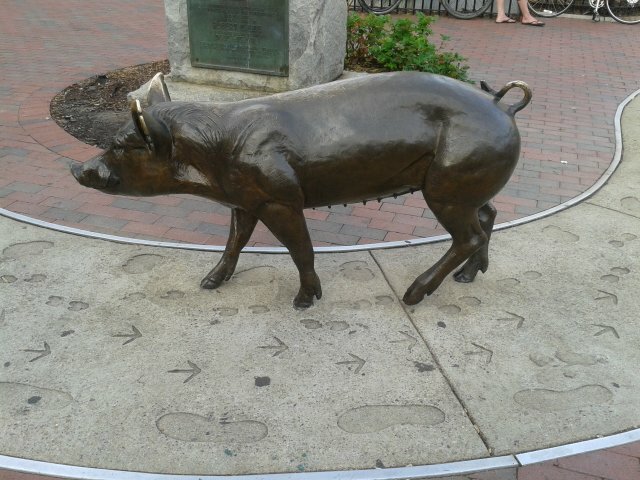 We love Asheville! 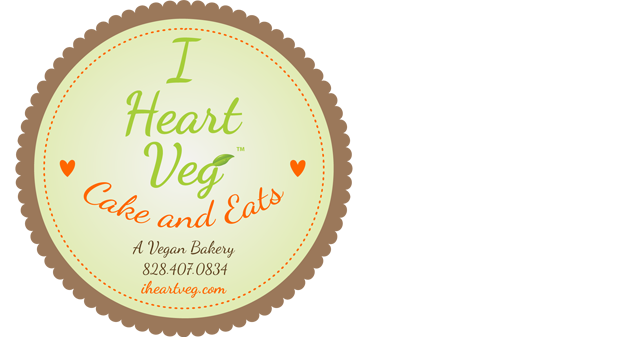 Previous post: I Heart Veg Press Release – Pass It On!